Already without rival in the number of professional Downhill and BMX race wins collected over the years, the Sprint returns for 2018 with a number of key changes that won’t make things any easier for the competition. Focusing on how the kit fits and feels on the bike, a redesigned neck collar has been added along with revised articulation points and lighter, more durable materials in the pants. All helping to make the Sprint kit even more race ready. 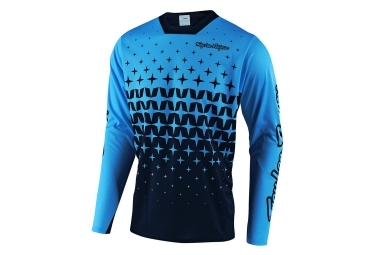 Materials: 100% lightweight polyester fabric with moisture wicking/quick dry properties. 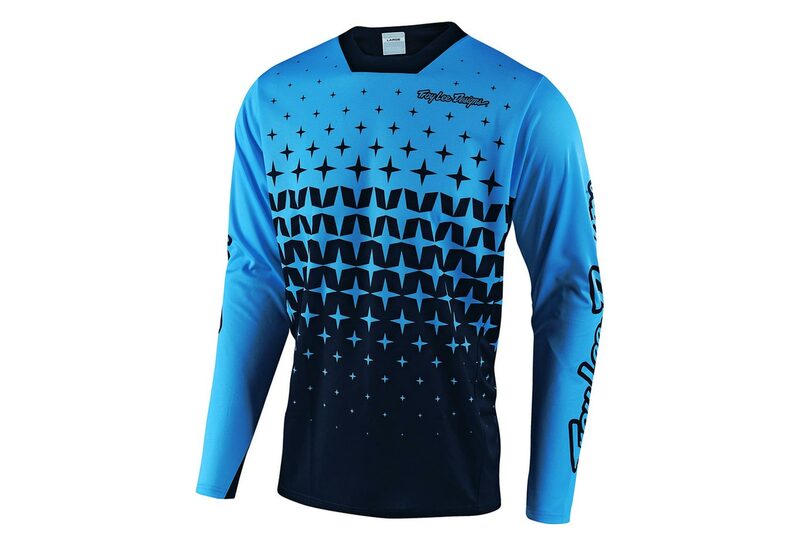 New for 2018: - Revised neck line and sleeve placement use SE-PRO moto jersey design features for increased freedom of movement and comfort. Front and side panel seams wrap to the front for increased comfort and style. Drop tail rear ensures jersey stays tucked in. 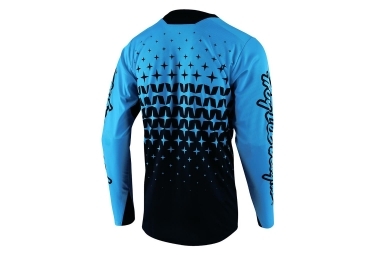 Triangulated sleeve cuff panels keep sleeves from rotating around to reduce bunching and discomfort.